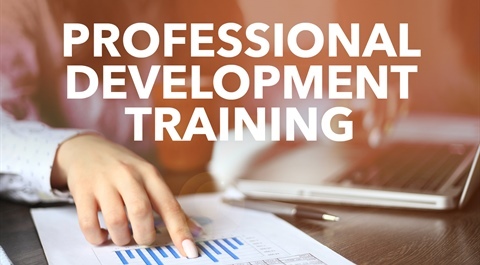 The Professional Development Certification is the leading transportation training platform for business growth developed by Transtrategy Partners. It is our goal to accelerate your business by helping your team become the most productive trucking employees possible. Decades of experience coaching hundreds of transportation executives around the country shed light on the need for ongoing staff training. We focus on developing professional and leadership skills rather than just technical skills. Our broad training is useful to new or seasoned employees across all departments. tailored towards women in the trucking industry. this wonderful opportunity to learn and grow." – SUPPORT: Questions? No problem. We are here to help you. Where women in the trucking industry can receive exceptional training. 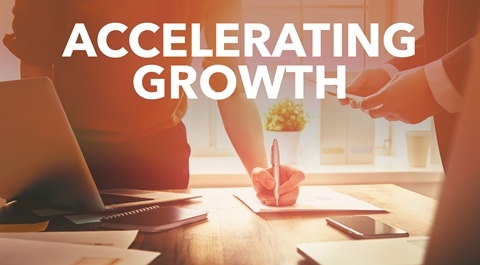 It is our goal to help you accelerate your business by giving personnel the knowledge and skills they need to become effective members of a powerful team. 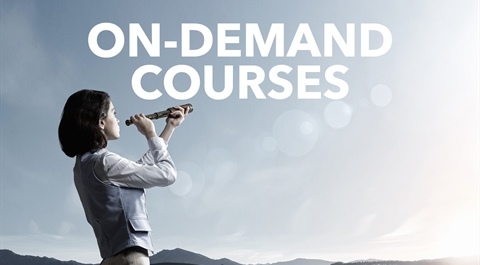 When you subscribe to our on-demand training courses, you will have access to our broad library of video courses on topics that will help you continue to learn and grow in your position and career. 97% of our users agree the training is applicable to their daily job. Sign up to empower yourself with access to the professional training that will set you apart from your competition. All subscriptions include 1-year access to unlimited video courses, online examinations,opportunities to develop your personal growth plan, immediate access to new content, free teacher consulting, automatic cloud backups and a certificate of completion. Contact Us for bundles of additional users, or if you would like us to invoice your company, and with any questions! Want to learn more? We are happy to give you a demo of the training and answer any questions you may have.